In our exclusive report on the Burger franchise sector we looked at the reasons why a Burger franchise is an attractive and healthy franchise opportunity. If you’ve ever thought of opening your own business and have a passion for burgers and service, a Burger franchise can be an amazing start to your new direction in life. 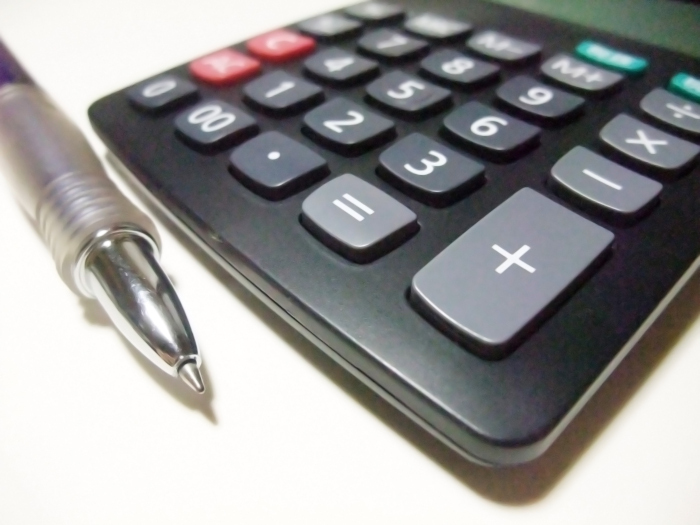 Our report gives you the research needed to make the right decision. As families are busier now that they have ever been, they are turning to burgers and fast food options of busy weeknights. In the United States, 34% of children eat fast food daily, which highlights the impact that the Burger franchise sector has on our lives. With the consumer marketplace shifting towards sustainable fast food restaurant options we have noted that 75% of consumers stated knowing the history of their beef was important to them, therefore the industry has become more transparent and now offer more options to customize their burger. We have reviewed the Burger franchise sector and put together a list of the top Burger franchise opportunities. Some of our top franchise opportunities include Carl’s Jr., Jack in the Box and McDonald’s. These brands have shown significant outlet growth, low turnover and are all A+ or A grade franchises. 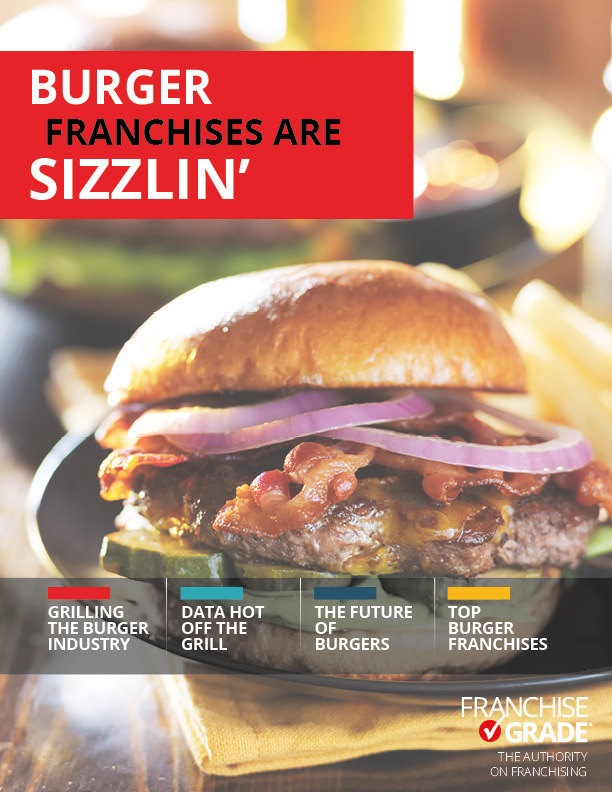 You can download our exclusive report on the Burger franchise sector for FREE today!